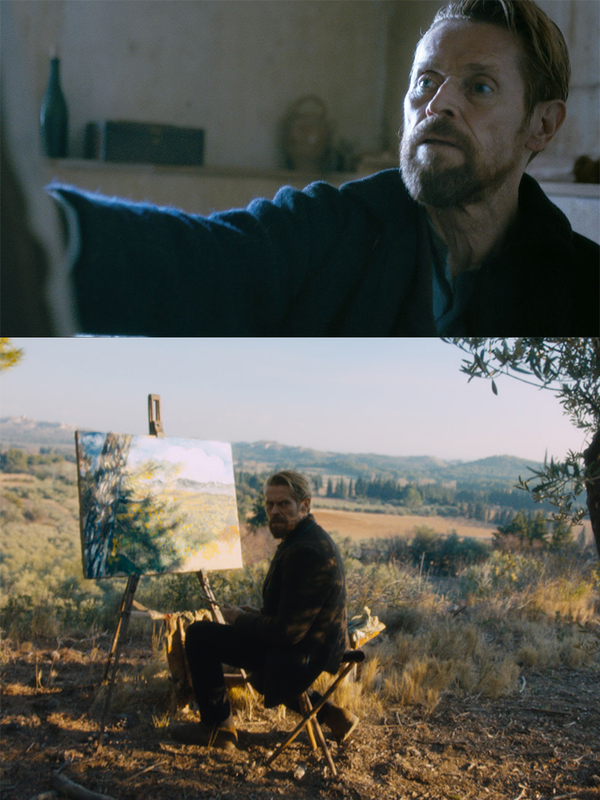 During a self-imposed exile in Arles and Auvers-Sur-Oise, France, Dutch painter Vincent van Gogh (Willem Dafoe) develops his unique, colourful style of painting. While struggling with religion, mental illness and a tumultuous friendship with French artist Paul Gauguin (Oscar Isaac), van Gogh begins to focus on his paintings to escape the loneliness, the anguish and the self-understanding that he wasn’t quite made for this world. Previous story TATA Nexon – Loaded with next-gen features.